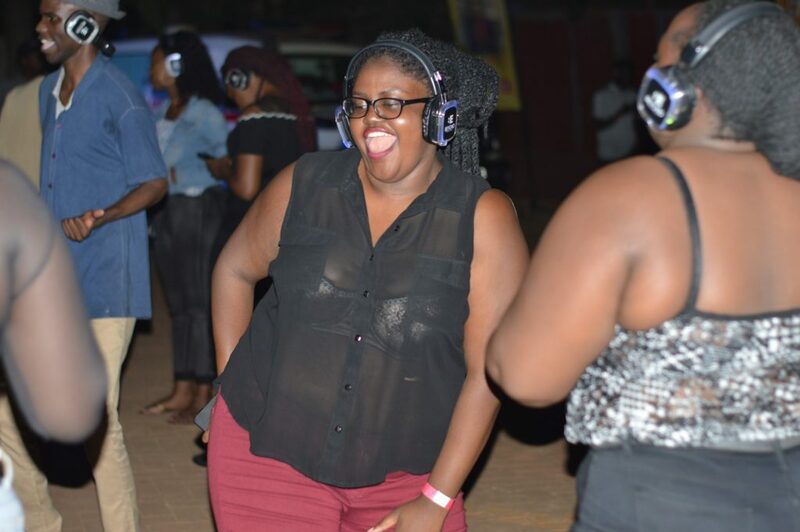 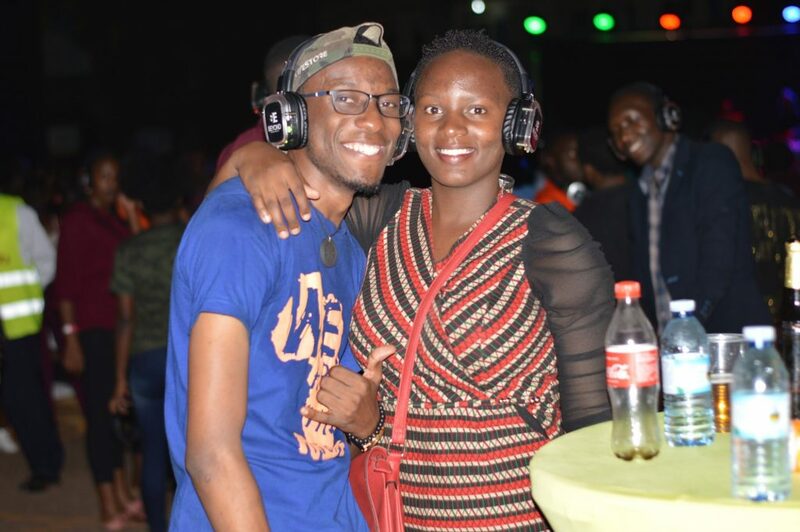 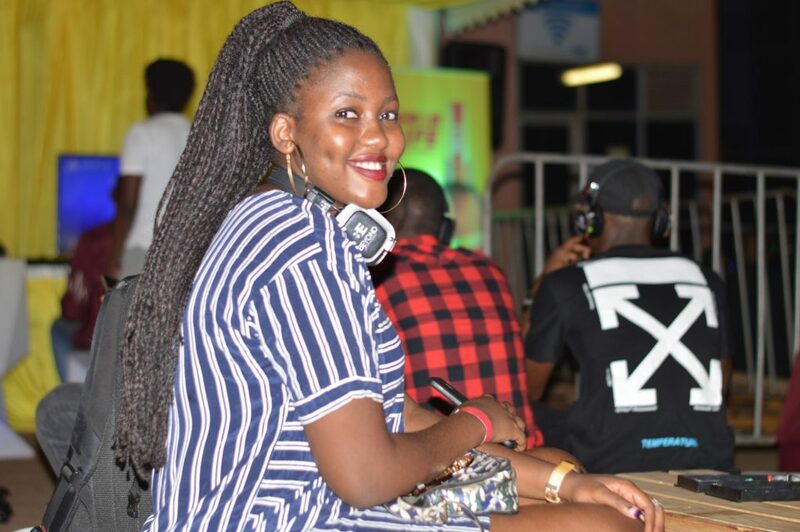 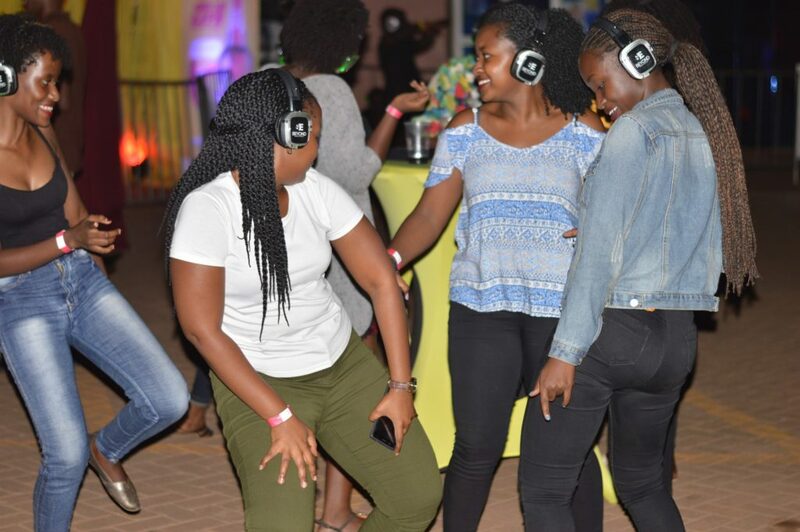 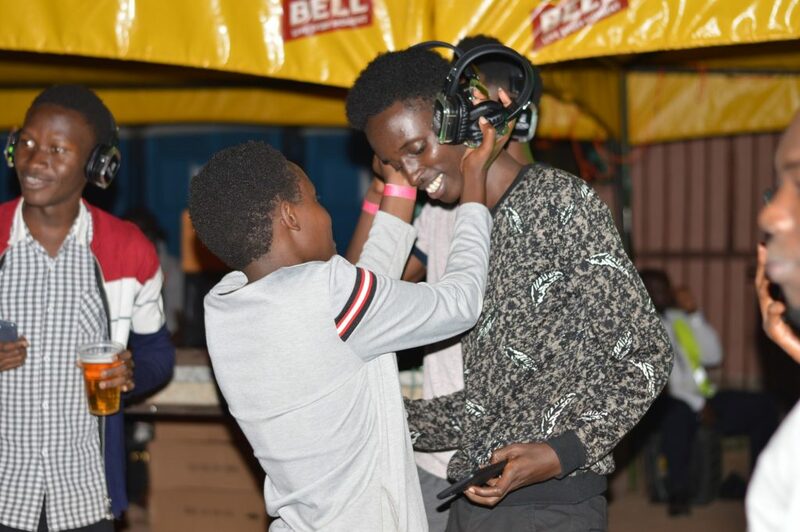 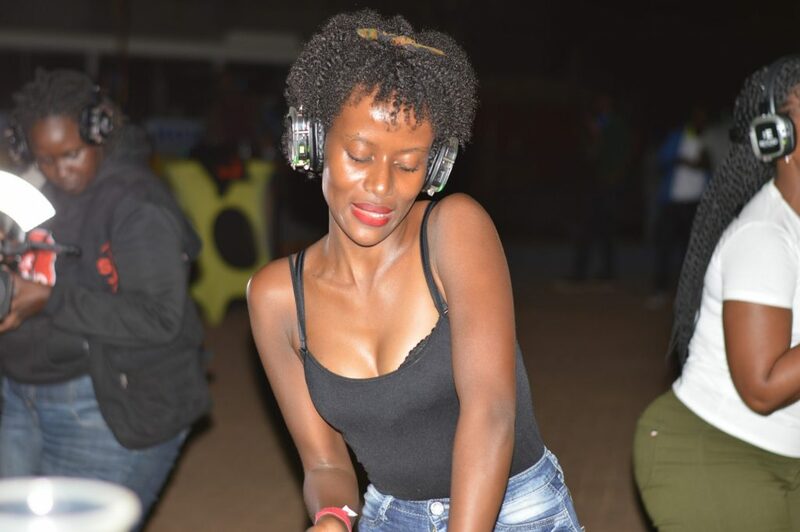 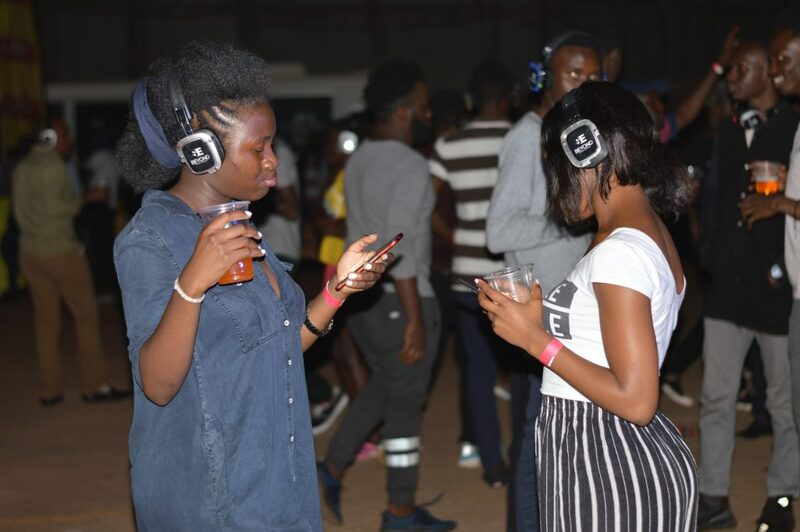 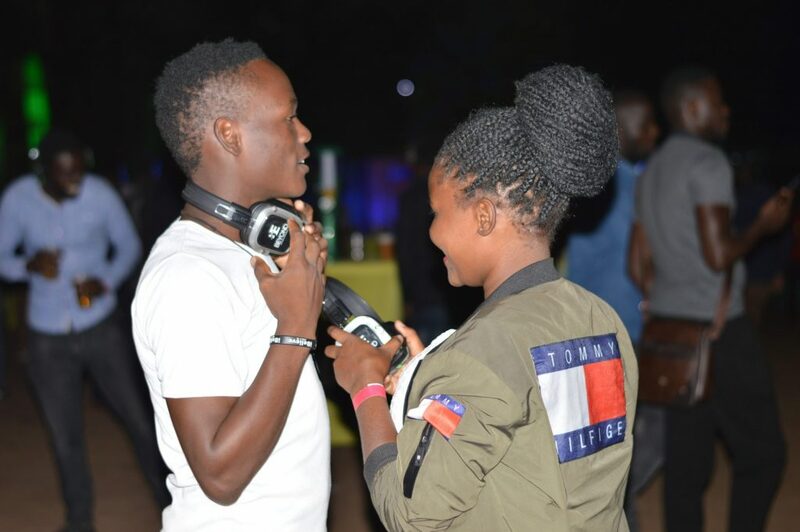 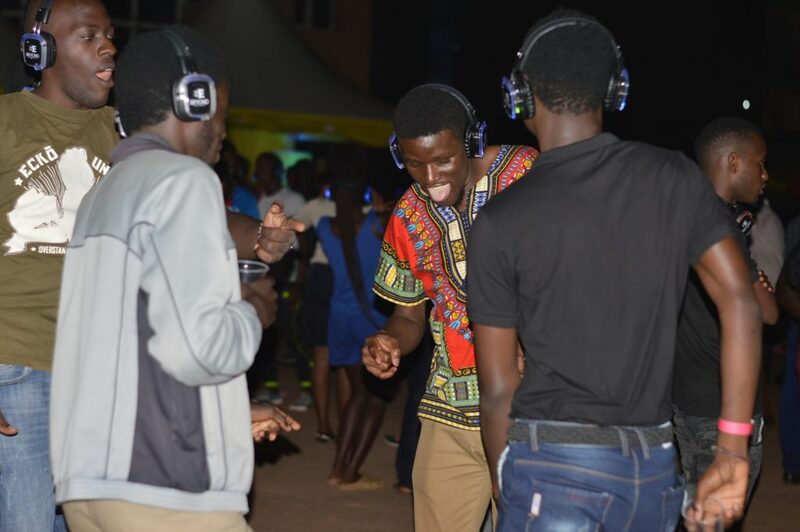 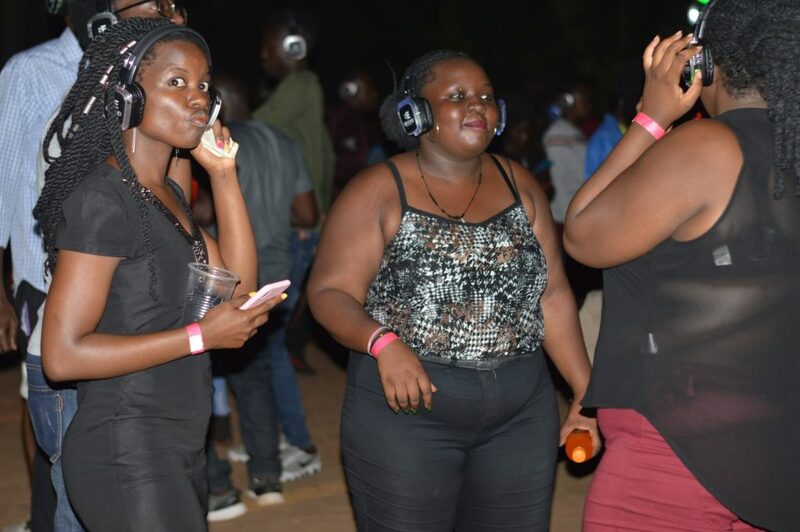 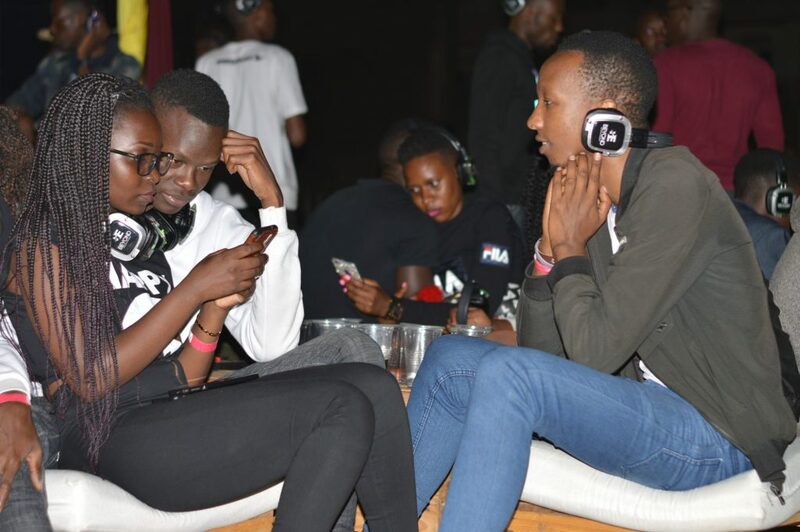 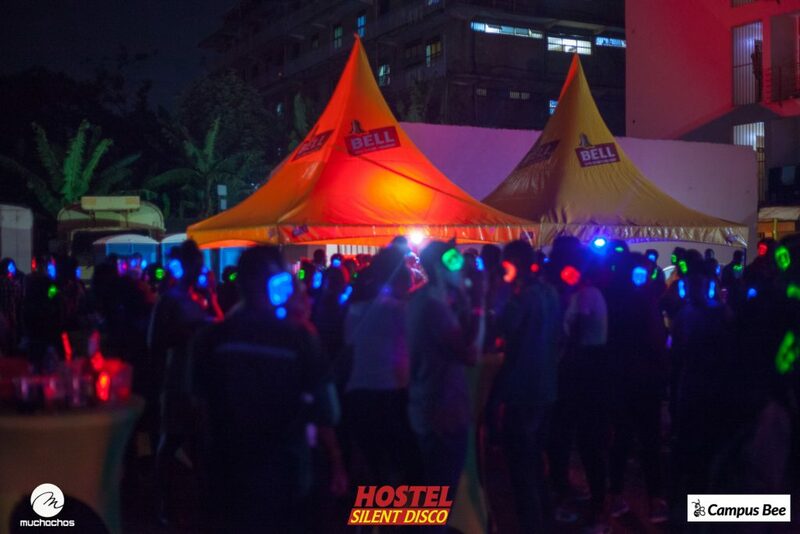 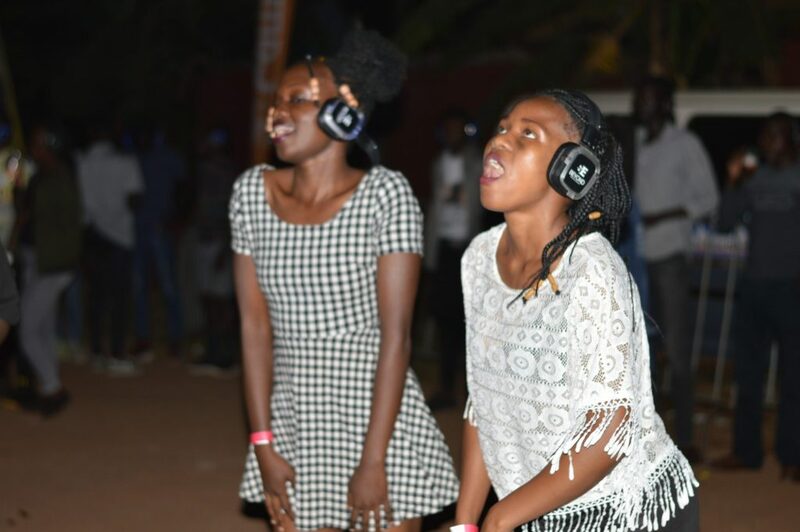 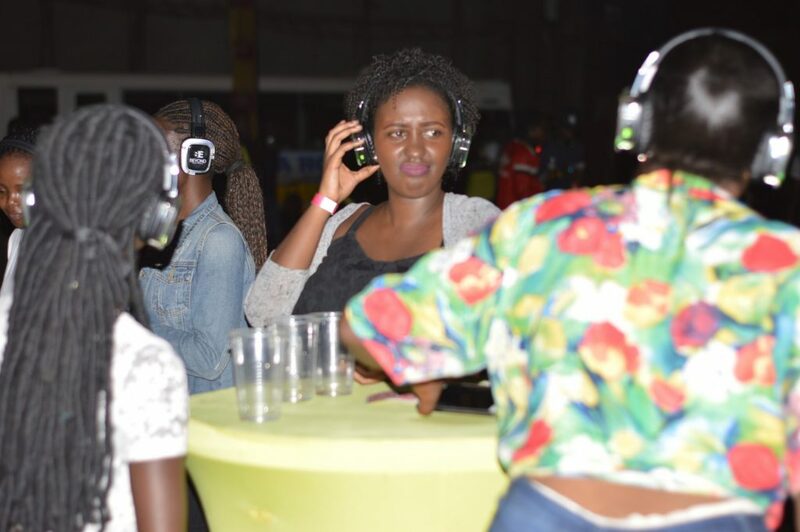 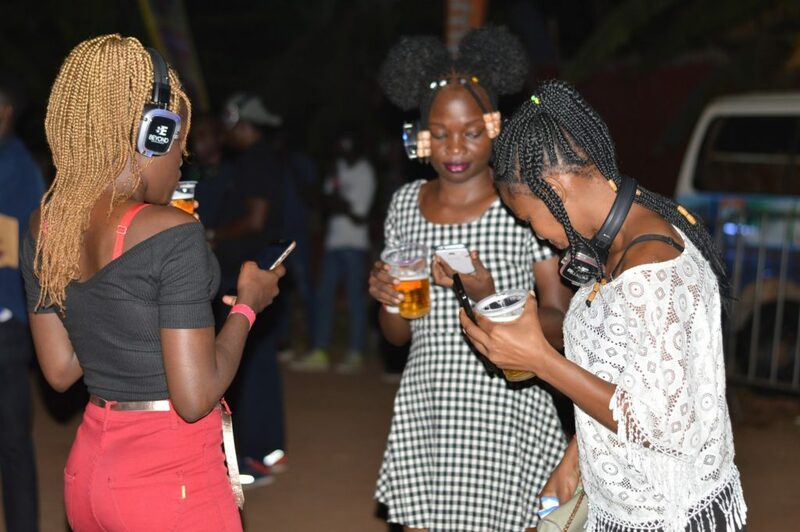 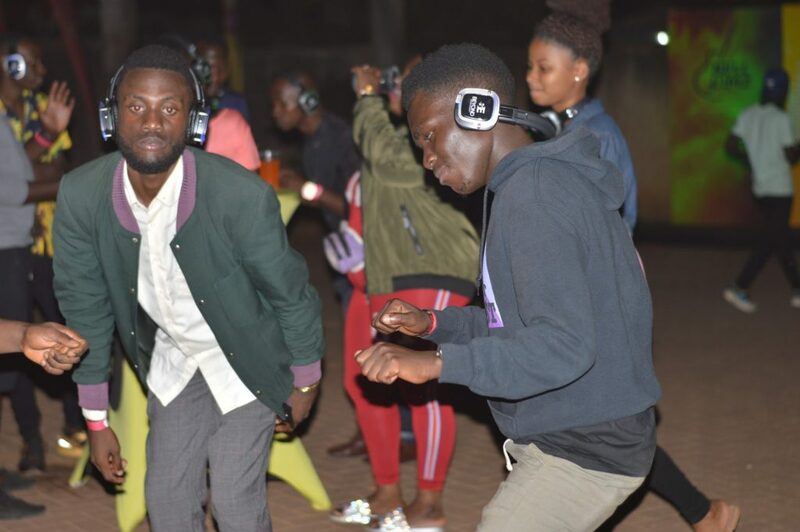 The second edition of the Hostel Silent Disco dubbed the Gamers Edition on Saturday rocked New Nana Hostel as students came out to groove and unwind silently at the parking lot of the plush hostel. 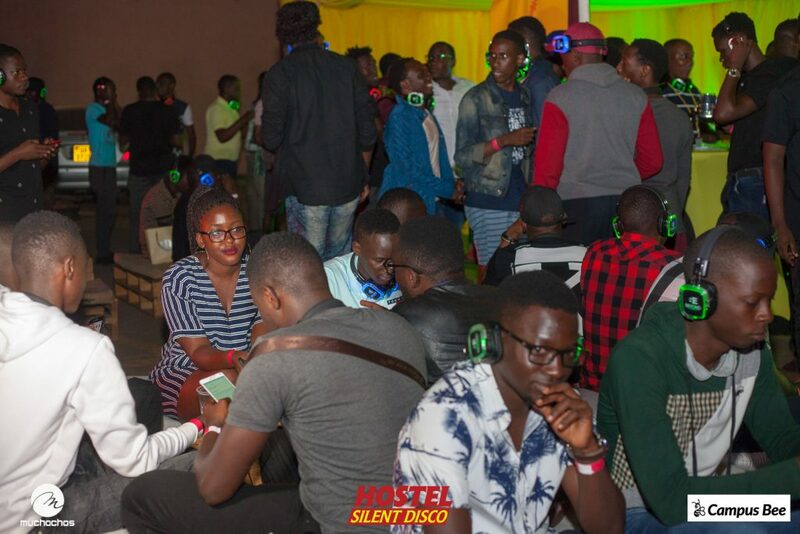 The students started streaming in as early at 7pm, purchasing their tickets, that came with a headphone at just 10k. 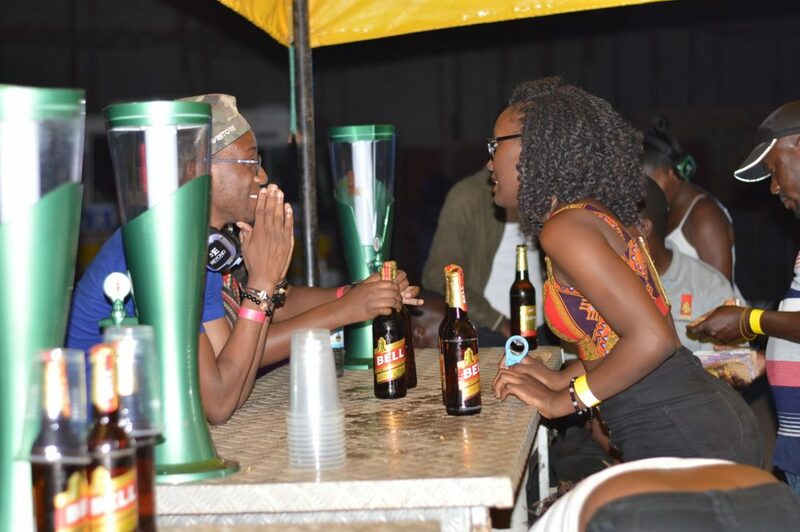 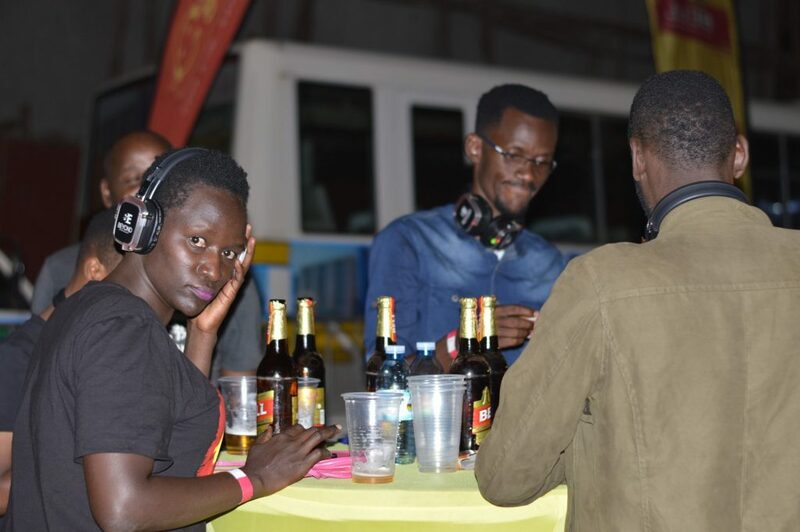 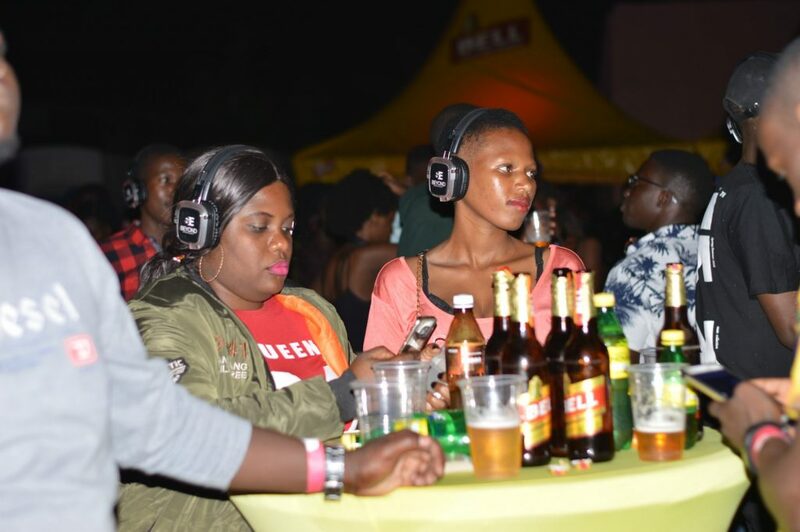 The were welcomed to ice cold Bell lager that was sold at 3k all night and fine tunes playing in their ears. 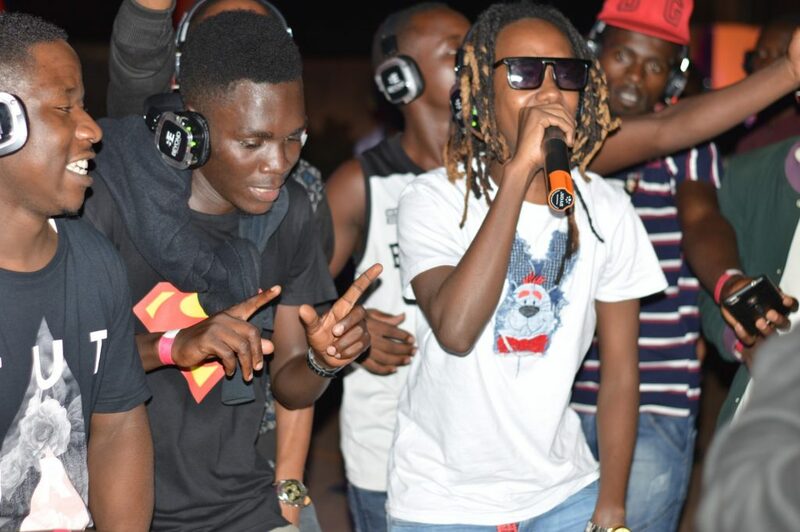 Worthy to note is that small Rapper Fefe Busi and Mc Pallaso also performed for the students. 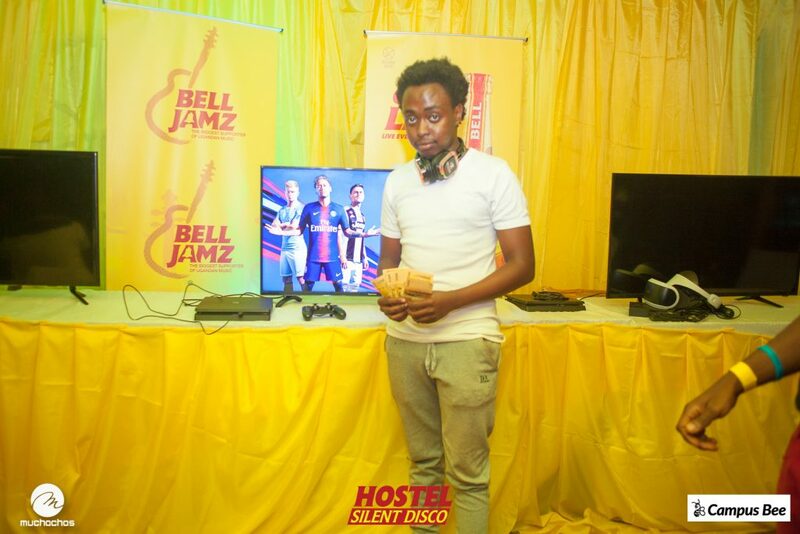 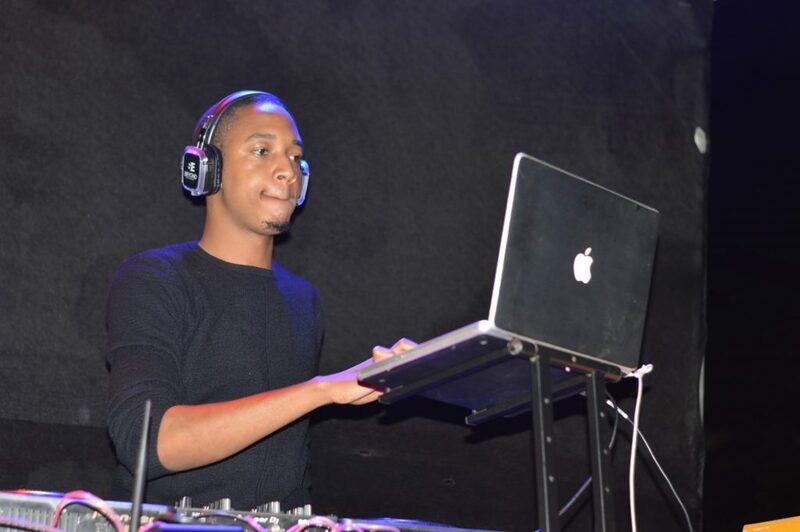 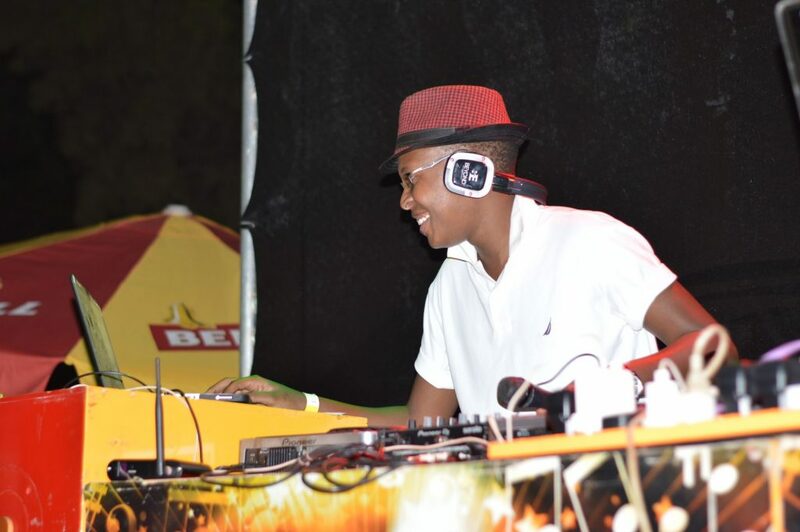 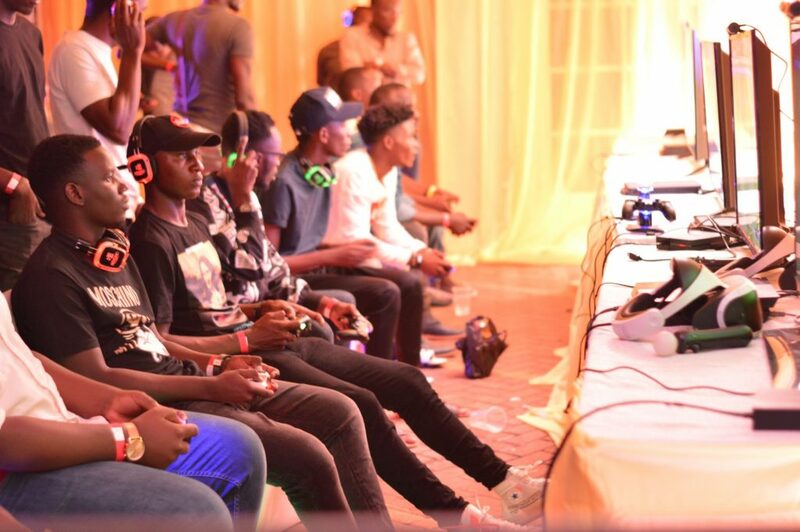 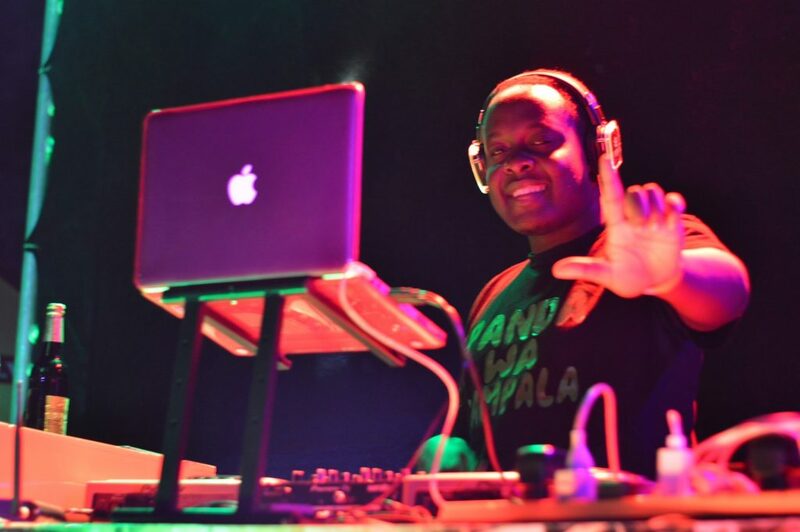 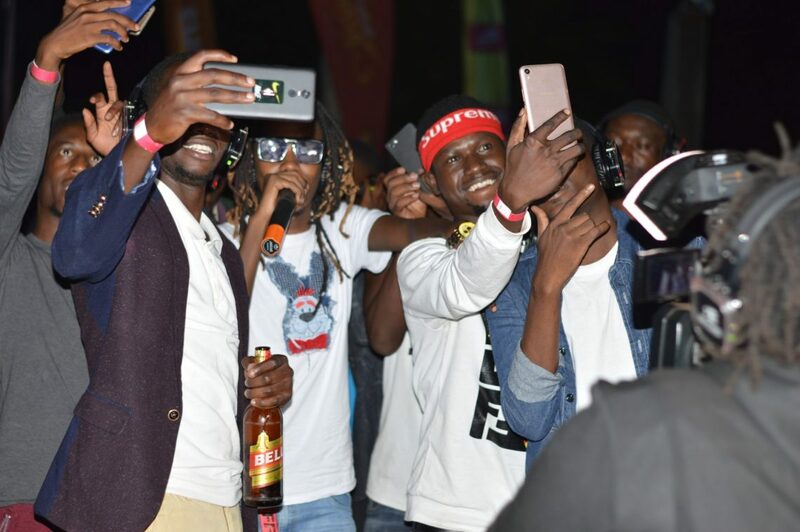 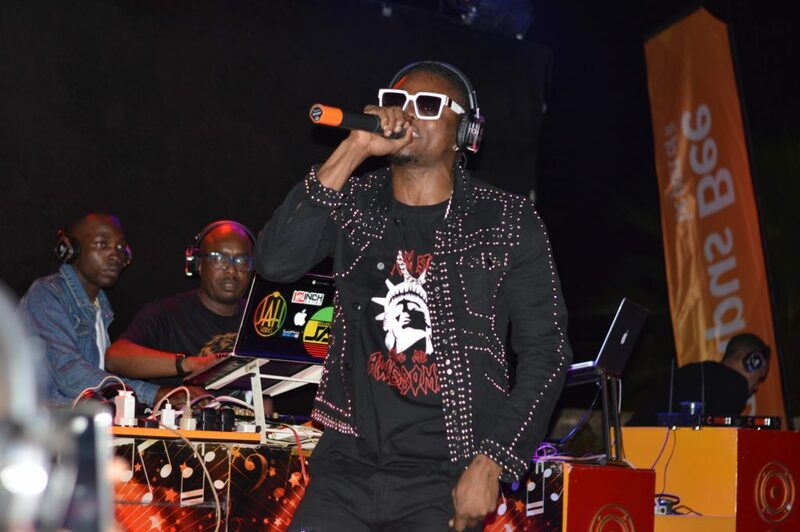 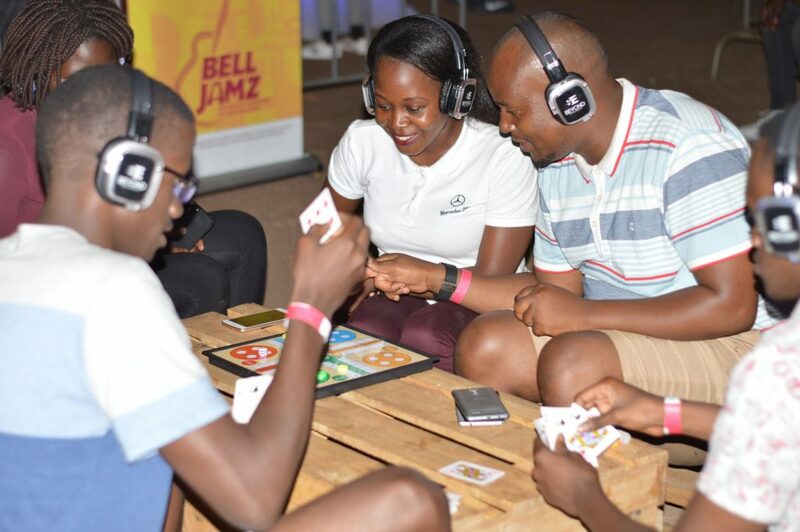 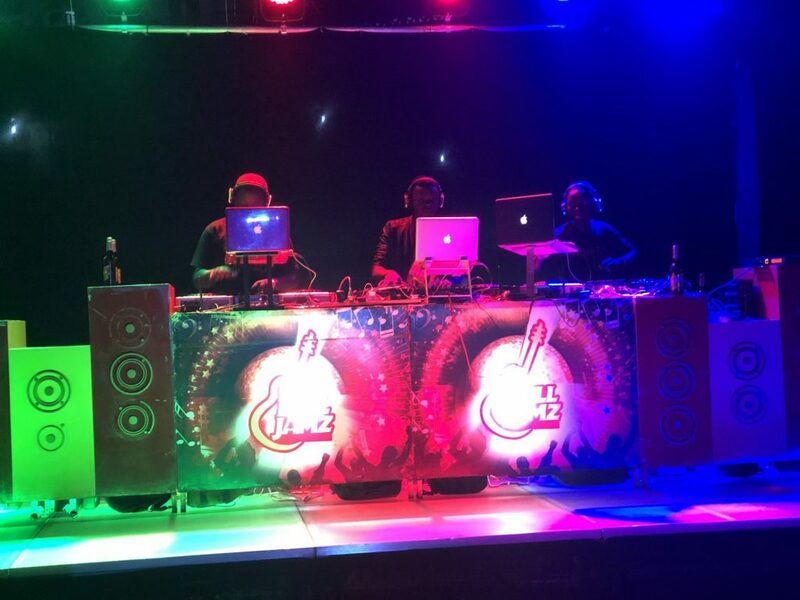 While K’la’s top deejays like DJ Ciza, Dj Mato, Dj Selecta Jay, DJ Jerry among others spun lit jams for the crowd, gamers were taking on each other at the gaming arena as they tussled out in FIFA 2019 tournament for a cash prize of shs500,000.